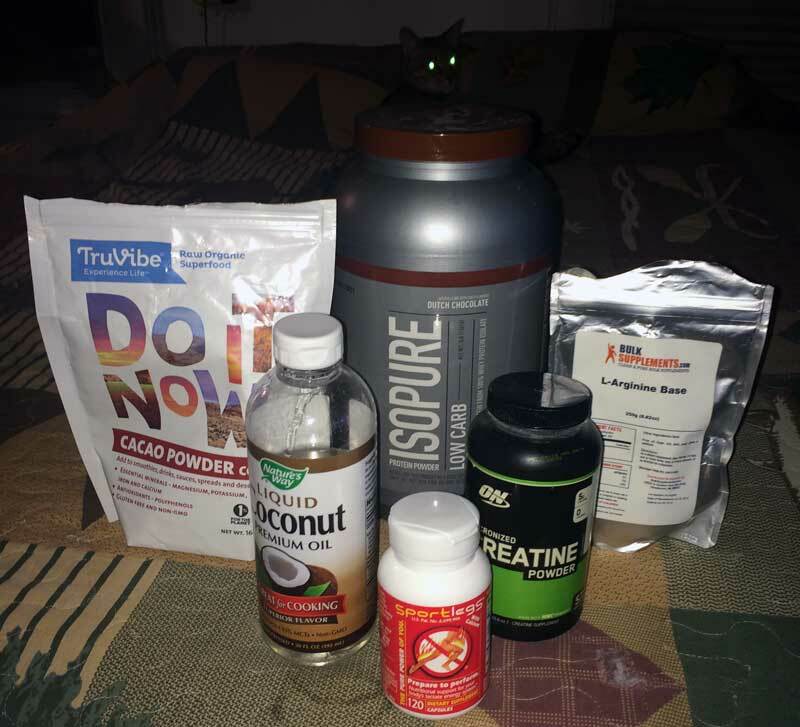 Cycling Supplements – Three years ago when I jumped back into cycling and mountain biking I would never have imagined myself a person to take cycling supplements. My prior experience with supplements was lifting weights in my youth resulted in an expensive habit that didn’t accomplish anything that a good diet could not accomplish. Well last year I saw a radical change in my physiology. I was down to 190 pounds from 270 pounds when this all started. I felt awesome, I was riding nearly every night then on weekends I was riding twice per day. I would do a fast 20 miles on the road then come home rest for an hour or two then head out mountain biking. All was good but I noticed something my times were not improving. It’s not like I was trying to break any records or anything but dammit I was working hard and eating right but was not really making any noticeable gains. Separately I had discussions with my super fit 22 year old niece and muscular nephew of the same age who suggested some supplements. I thought about it, did some research homework on Cycling Supplements and thought what the heck. That research resulted in a few purchases that would forever change my opinion of supplements. Within two weeks I broke my plateau and crushed my previous personal best times. Below is a list of everything I currently take.